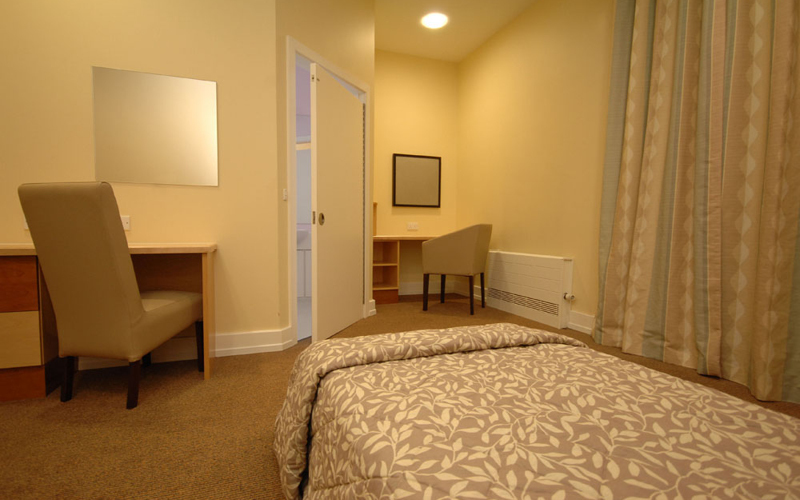 Set amid the rolling hills of Flintshire, Cygnet Delfryn House is our 28 bed high dependency inpatient rehabilitation service for men who have severe and enduring mental illness and who may have been detained under the Mental Health Act. Men placed with us often come from multiple placement breakdowns, failed treatment programmes or are stepping down from secure settings. 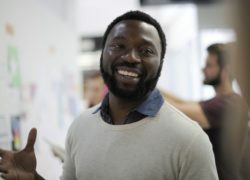 Our psychology and occupational therapy led interventions effectively tackle the challenges of mental health and alongside our clinical interventions we help men enhance their personal skills to rebuild their lives. Vocational support is provided to help service users prepare for employment and other vocational activities. The men are supported to create CVs, apply for jobs, practice for and attend interviews as well as develop other skills necessary in a work environment. We also offer a range of internal therapeutic earning positions within Cygnet Delfryn House where service users have the opportunity to apply for, be interviewed for and take on the responsibility of a suitable job. The men receive training by a staff member that is skilled in the particular job.